Please make time to attend the Funeral Mass of our fallen Brother Leo Carrier at 10am Friday January 16 at St. Paul Church. Bro. Leo joined the Knights in 1991. 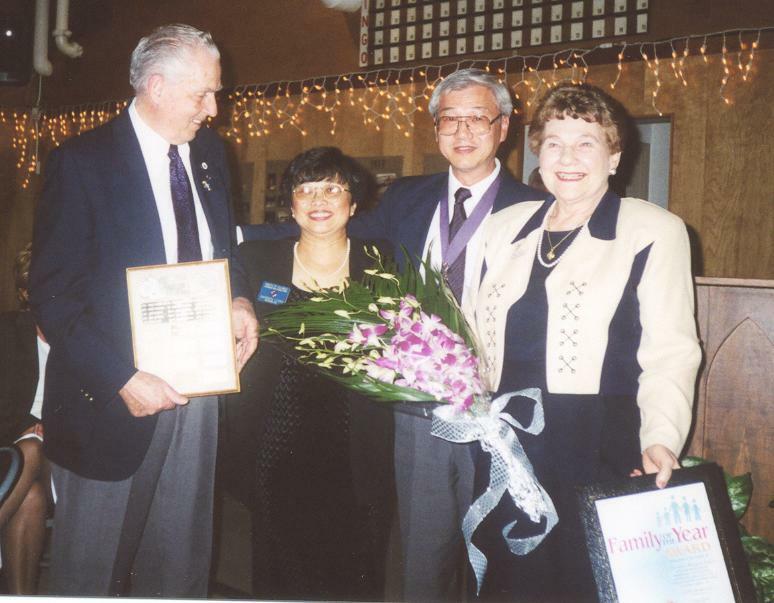 He and his wife Margaret served the Council and Parish with great devotion for many, many years and were recognized as Family of the Year for 2000-2001, among other distinctions. Let’s give him a warm sendoff that he may also take our Council’s prayers with him and commend them to God.